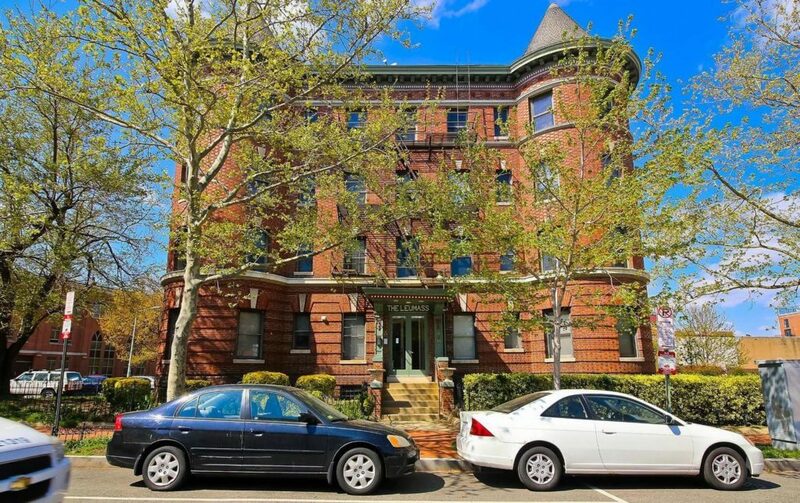 2 BR, 1 BA unit in the Leumass building near Logan Circle. Spacious bedrooms and plenty of closet space with a large unique living room. Located in The Garfield condo building. 2 BR, 2 BA corner unit with over 1,000 sq. ft. Includes garage parking space. Condo fee includes most utilities. 3 BR and 2.5 BA. 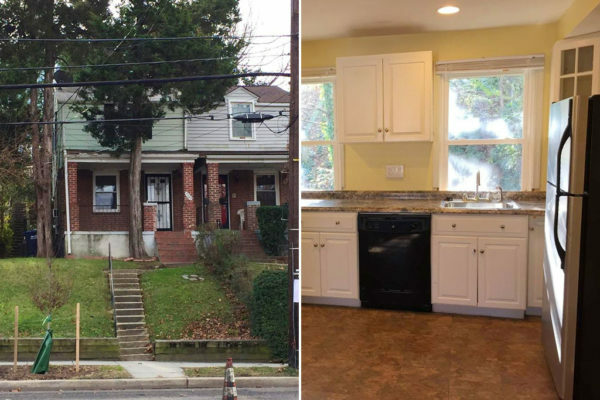 Great for a first time home buyer to update over time or complete renovation. 3 BR, 3.5 BA with freshly refinished floors. Installed central air conditioning and private parking. Includes separate basement unit with certificate of occupancy. Located in The Crestview Condo building. 1 BR, 1 BA corner unit is full of light, newer kitchen cabinets and countertops and maintained parquet floors. 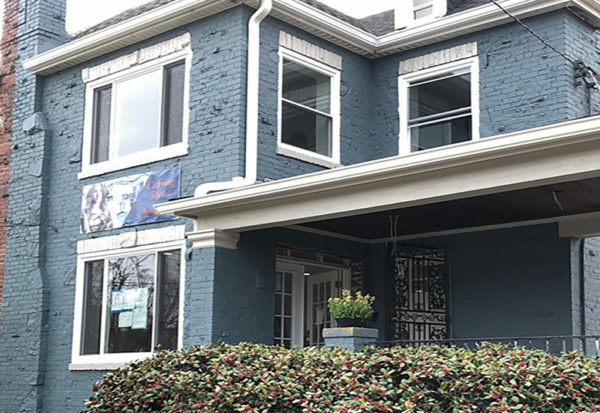 Less than a mile from two metros stops, restaurants and shops at Cathedral Commons. 3 BR/2 BA on the upper level with 4th bedroom and full bath in the basement. 3 BR/3.5 BA. 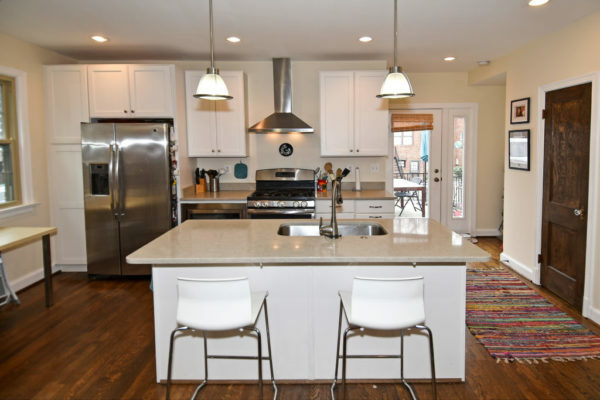 Newer bamboo floors throughout with gorgeous updated kitchen. Balcony off master suite, fully finished basement and parking in rear. 4 BR/4 BA across 2,500 sq.ft. Newer engineered and original hardwood floors, gourmet kitchen, fenced in back yard with detached garage. Fully finished basement with bedroom and full bath. Two new construction townhomes available. Floor to ceiling windows, high-end finishes throughout, rooftop decks on each with monument views. One 5 BR and one 4BR, each with 3.5 baths. New condo building with 6 Units available. Two 1 BR/1 BA units and four 2 BR, 2.5 BA + den units. 2 BR/2 BA unit in the Watergate East building. Great opportunity to update home to your personal style. Over 1,200 sq. ft. with original parquet floors and views over Foggy Bottom. Includes two parking spaces. 4 BR/4 BA across 2,500 sq. ft. Newer engineered and original hardwood floors, gourmet kitchen, fenced in back yard with detached garage. Fully finished basement with bedroom and full bath. 1 BR/1 BA condo with newer appliances. 611 sq. ft., engineered hardwood flooring, one garage parking space included. 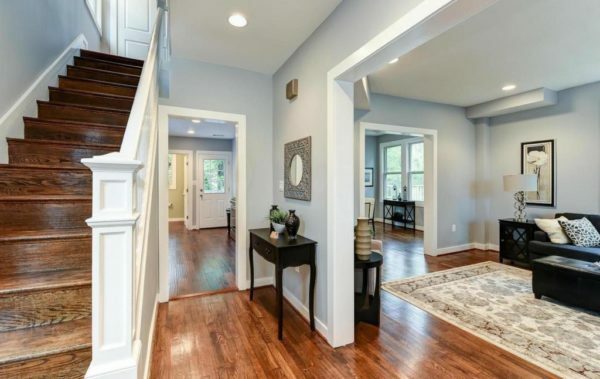 Beautifully renovated 4 BR/3.5 BA row house. Exposed brick and natural light bring character to every room. Finished basement with bedroom and full bath. Large deck off rear leads to a fenced-in private backyard. 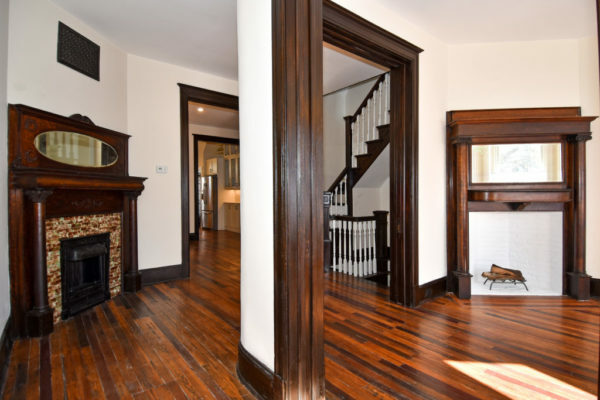 6 BR/4.5 BA Classic Bloomingdale Victorian with original hardwood floors. Large bedrooms, in-law suite w/2 separate entrances, 3 large decks and 2 parking spots. Large 2 BR/2 BA condo with den! Prime location in Adams Morgan w/beautiful hardwood floors. Over 1,200 sq. ft. and low condo fee. 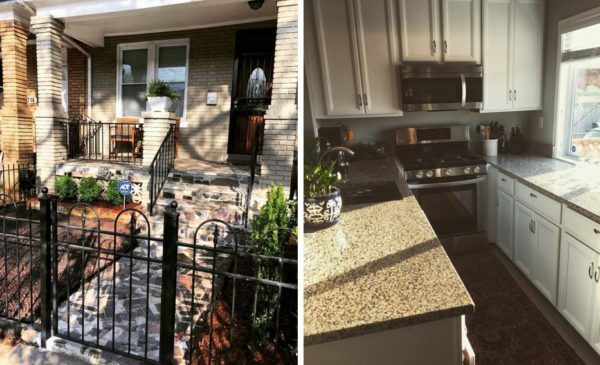 Four brand new units in Bloomingdale! 3 BR/3 BA w/den. 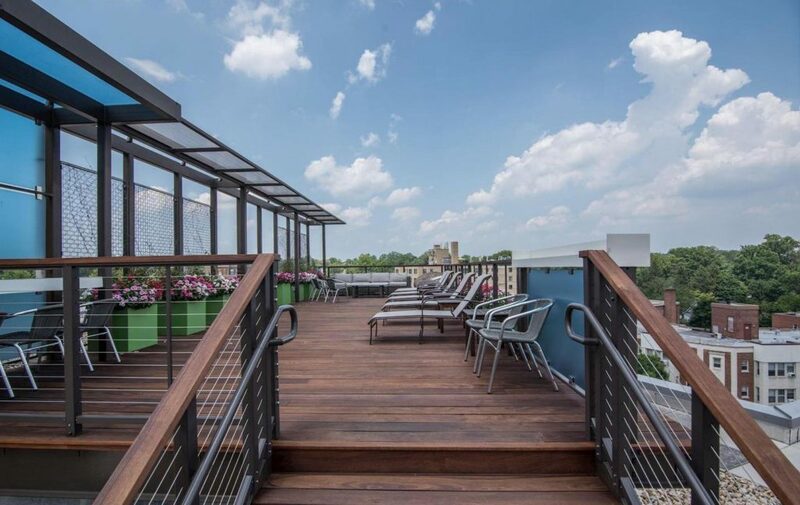 Each have outdoor space, top floor units have private roof deck w/monument views. Parking included. 2 BR/2 BA unit in historic Coop building. Over 1,000 sq. 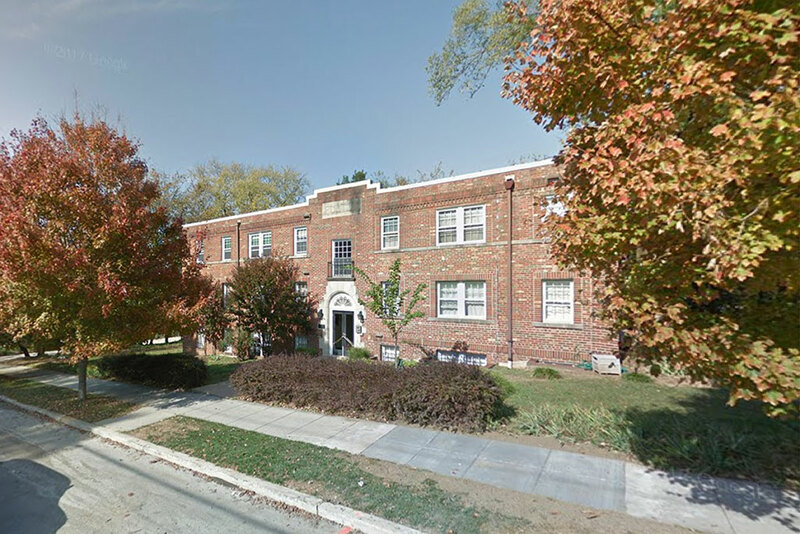 ft. with hardwood floors throughout updated kitchen and bathroom with washer and dryer in-unit. 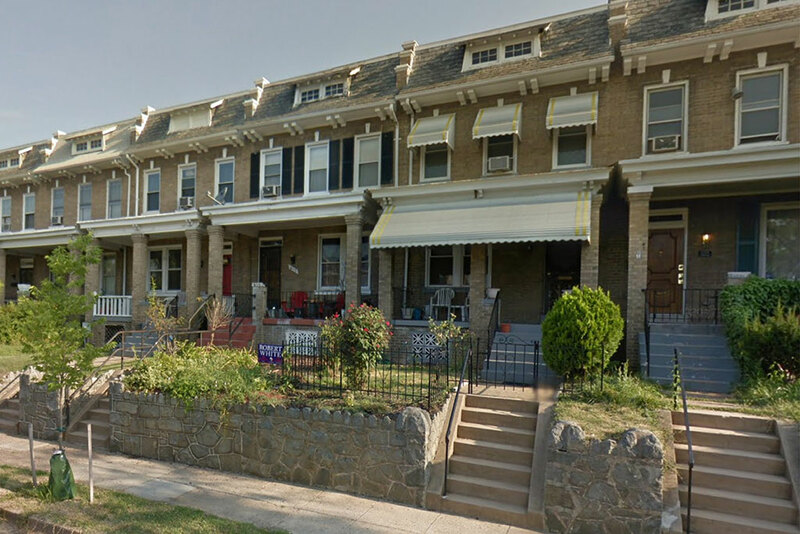 5 BR/3.5 BA rowhouse undergoing complete renovation. High-end finishes throughout, large master suite, large deck off rear and two car parking. 4 BR/3.5 BA with high-end finishes and appliances. Accessory dwelling unit in the basement. Two car parking. Description: 2 bedrooms, one bath semi-detached with over 1,200 total sq. ft. close to Deanwood Metro Station. 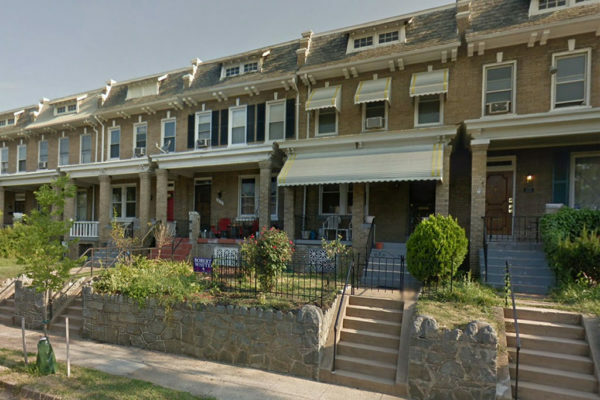 Currently being used as an income property with tenant paying $1475/mo. Perfect for investors or buyers seeking value. The Eli Residential Group is a real estate team with RLAH Real Estate, (703) 390-9460, operating in Virginia, Washington DC, and Maryland. Contact the team directly at [email protected]. 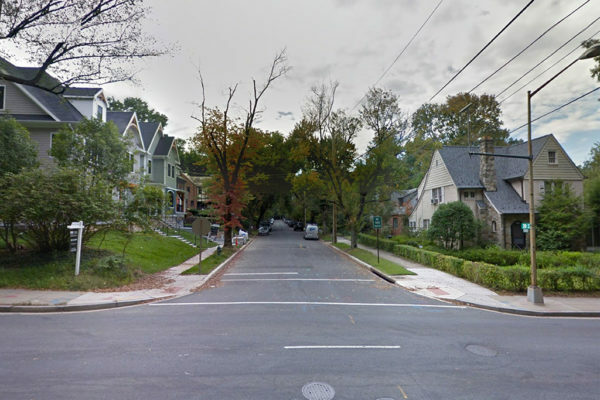 Description: Located between Glover Park and the Naval Observatory. 1 bedroom, 1 bath condo with hardwood floors and updated appliances. Over 500 sq. ft. and low condo fee. Description: 2,800 sq. ft. home with 3 bedrooms and 2.5 bath. In original condition with great bones and detached garage. Comps selling for $1.6M.